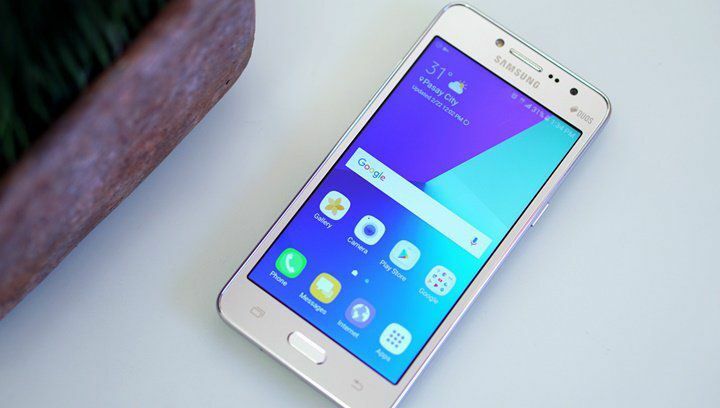 Samsung is now rolling out software update G532GDDU1AQE3 for Galaxy J2 Prime smartphone. The latest update includes Android June security patch which comes with fixes for a total of 96 Common Vulnerabilities and Exposures (CVE) in the Android OS, and transports 23 additional patches designed specifically for Galaxy-branded smartphones. Software Update G532GDDU1AQE3 for Galaxy J2 Prime is now available as an Over-the-Air update and will gradually roll out to everyone. However, you can also check manually for updates, Go to Settings > About device > System update.